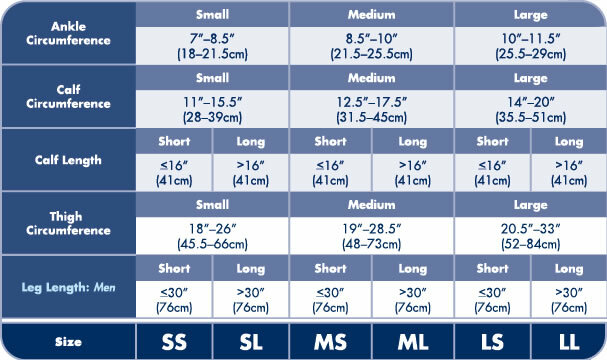 What's special about Sigvaris 860 Select Comfort Series 20-30 mmHg Men's Closed Toe Thigh Highs - 862N? Sigvaris 860 Select Comfort Series 20-30 mmHg closed toe men's ribbed thigh highs are available in khaki and black. Sold per pair. Sigvaris - Life for Legs. Medical Therapy. Ease of Wear: The Men's Select Comfort Series is designed to be comfortable and very easy to put on and take off, making these socks and stockings an excellent choice for patients who have difficulty with this process. Sigvaris 860 Select Comfort Series 20-30 mmHg Men's Closed Toe Thigh Highs - 862N.